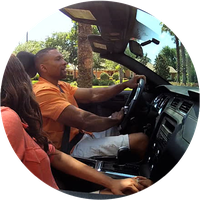 In most U.S. states, auto insurance is a legal obligation for driving a auto. 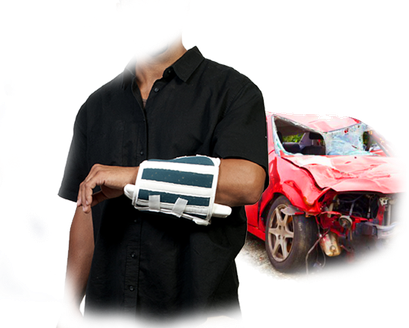 However, the most basic policy may not provide the coverage you need if you are involved in a serious auto accident. It pays to understand your auto insurance policy and adjust your coverage to meet your needs and budget while protecting yourself. 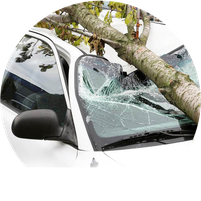 There are two basic components of auto insurance liability: Bodily Injury and Property Damage coverage. Liability coverage alone does not cover your auto. If you opt for liability auto insurance alone, you’re legally covered, but damage to your vehicle isn’t. This could cost you thousands to repair or replace the vehicle you depend on every day. 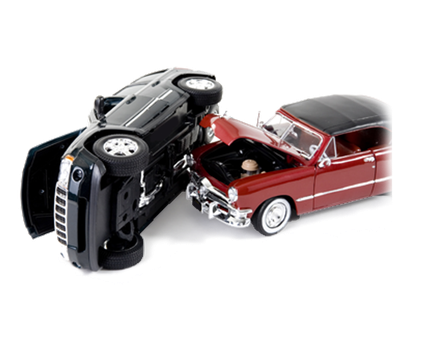 Collision and comprehensive auto insurance coverage help pay for damage to your vehicle if coverage applies. 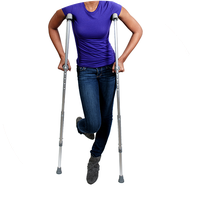 Bodily Injury liability coverage helps pay the costs resulting from injury to others by a covered accident you may have caused. In some cases, this includes medical expenses and legal fees incurred if you are sued. 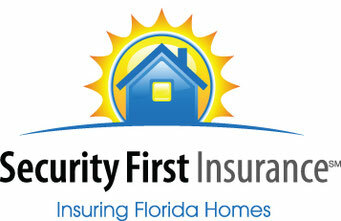 Property Damage liability coverage pays for other people’s property, not yours. This coverage pays for damages to someone else’s property because of a covered accident for which you are responsible. 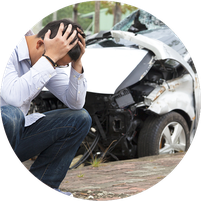 It may help cover the expense of repairing or replacing a motor vehicle, fence or other property damaged during a auto accident. 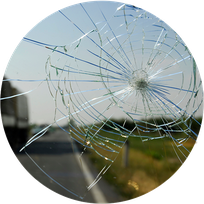 Unlike liability insurance, which covers damage to other’s property, Collision coverage helps repair your vehicle in the event of a loss. The combination of a liability insurance policy and collision coverage will help reduce the risk of having to pay for repairs out of pocket in some vehicle accident situations, after your deductible payment. 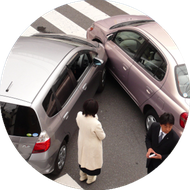 While collision may not be required by law, it’s a smart coverage for vehicle owners. 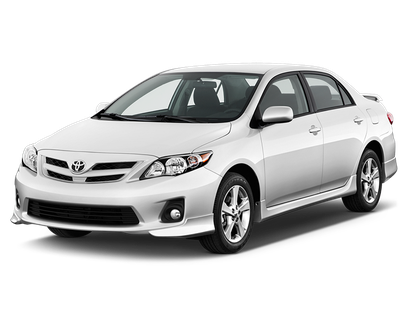 Additionally, most banks and auto dealerships require collision coverage for financed or leased vehicles. When buying Collision coverage, ask us about premium and deductible options. The deductible is the amount your pay out-of-pocket for repairs from a covered loss, before the insurance company covers the rest. 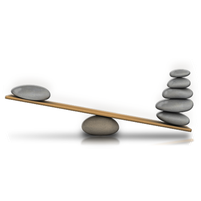 A discussion of your financial goals and driving record will help us find the right premium and deducible combination for you. 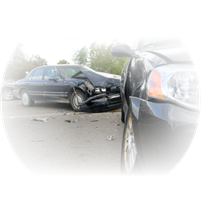 This coverage pays for damages caused by covered events other than a collision. 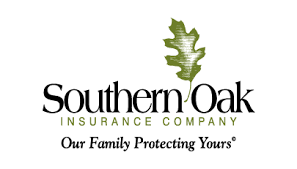 Vandalism, windshield and hail damage are among some of the covered losses offered by this coverage. Without it, your policy may not pay for repairs to your vehicles as a result of these events. Protect yourself against other’s negligence. Uninsured and Under Insured Motorist's coverage provide coverage for you, if you are involved on an accident with a driver that does not have any or sufficient coverage to cover your loss. Protect yourself from paying for damages caused to you by others. 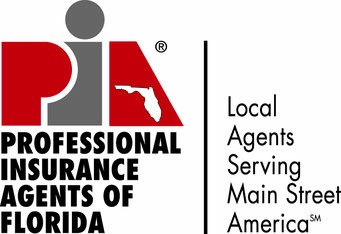 Also known as, PIP Insurance or “No-Fault” coverage, is a mandatory coverage required by the state of Florida. 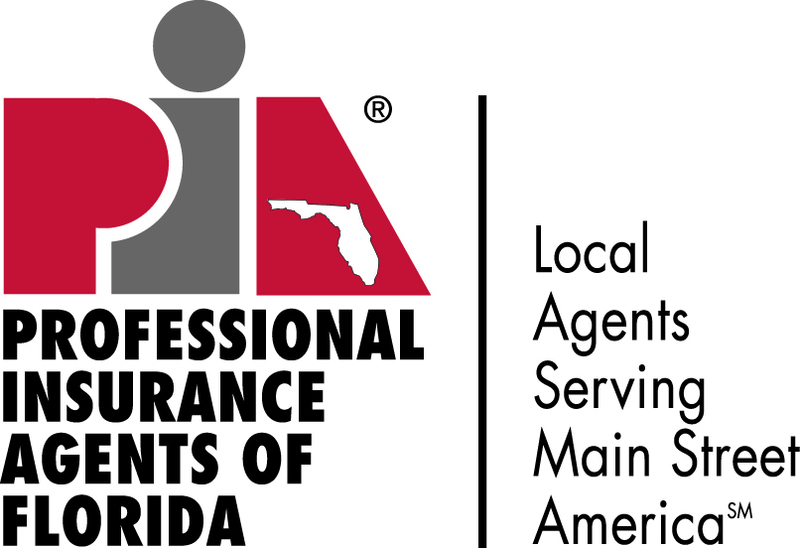 PIP insurance provides coverage for medical bills, lost wages and other expenses resulting from a motor vehicle accident regardless of who is at fault.